Combining a compassionate team with a comfortable, modern office. 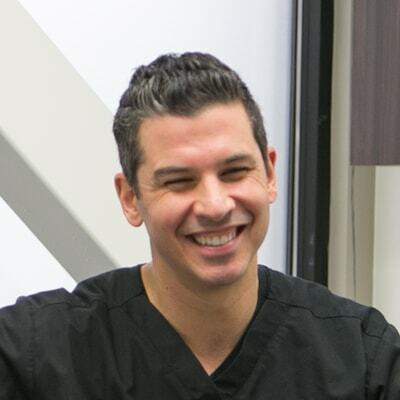 Providing top-quality Edmonds dental care. 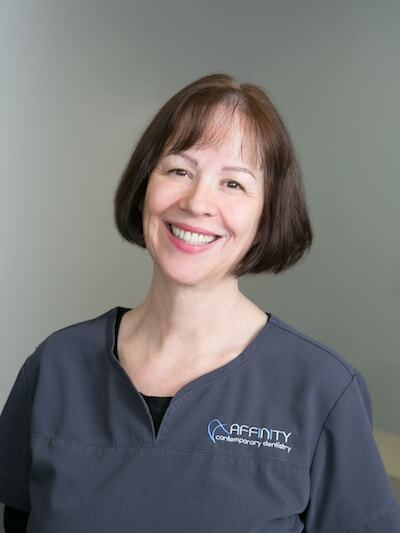 At Affinity Contemporary Dentistry, your dental health and comfort is our number one priority. Terri provides gentle hygiene services to our family of patients. A graduate of Shoreline Community College, Terri earned her Bachelor of Science in Dental Hygiene at Eastern Washington University. A native of the Seattle area, Terri is married and has two grown children. She enjoys traveling (especially to Budapest to visit relatives!) In addition, she volunteers with CASA and is a court-appointed special advocate for foster children. Shanna was born in Egypt, grew up in Washington, but still fluent in the Arabic language. 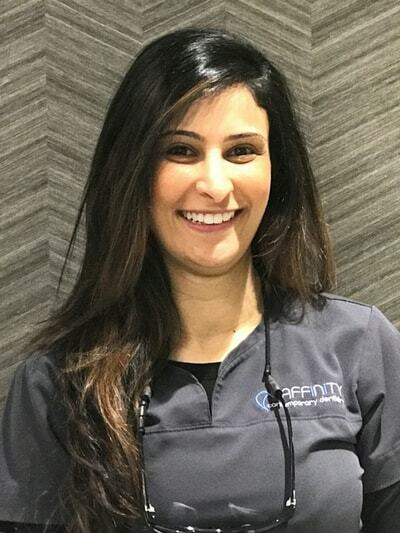 She graduated from the University of Washington with her Bachelor of Science in Physiology and went on to complete her degree in Dental Hygiene at Shoreline Community College. Shanna is married and is expecting a little girl. Outside the office, she enjoys spending time with her family, traveling and serving the community. 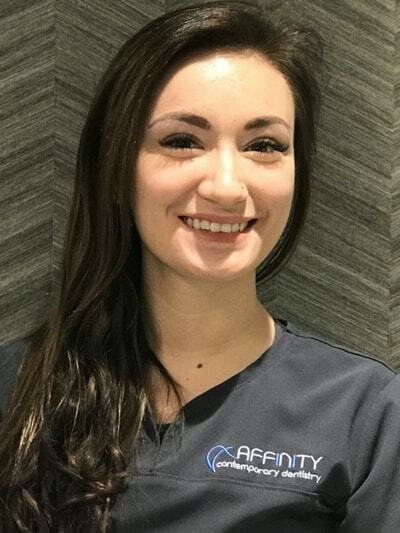 Angela graduated from the Dental Assistant Training Center in December 2017 and joined our team right out of school. She loves getting to know each patient and to help them achieve a healthy and beautiful smile. During her free time, Angela enjoys going to the Edmonds dog park with her two fur babies, Felix and Izzie. Christina serves as an integral part of our team, ensuring exceptional clinical care as a chairside assistant. Supporting us since 2010, she has an uncanny knack for knowing what’s needed at all times. But most importantly, she’s a warm and caring individual who anticipates the needs of every patient, even the most anxious ones. 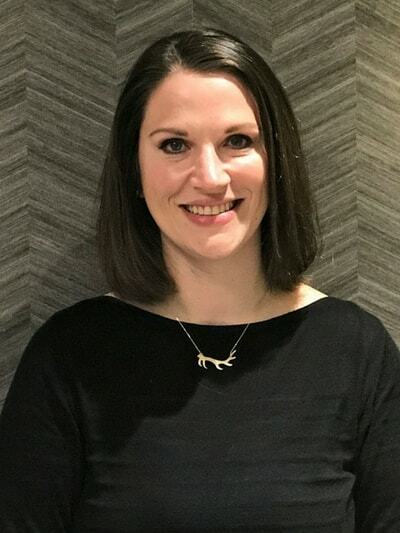 Christina loves working with patients, but when she’s not in the office, she can be found gardening, hiking, or maybe doing more home remodeling. 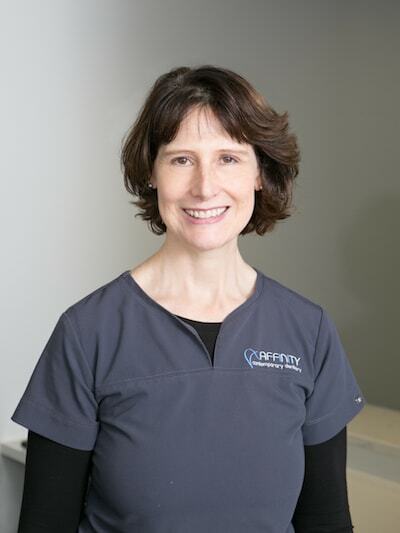 Tracey has been in dentistry for almost 20 years, as both a Dental Assistant and Office Manager. Tracey grew up in the Pacific Northwest and has lived in the Seattle area for the last six years. Tracey and her husband have four amazing children and a rambunctious yellow lab. Tracey enjoys any activity that brings her and her family into the beautiful Pacific Northwest outdoors. 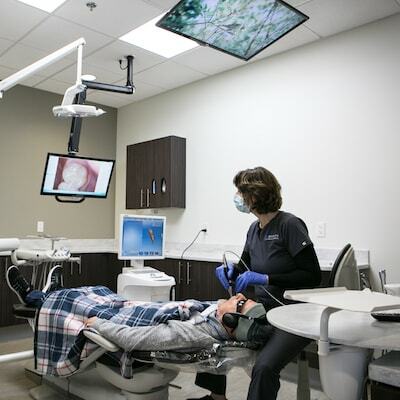 An Edmonds dental office filled with kind people and innovative technology. 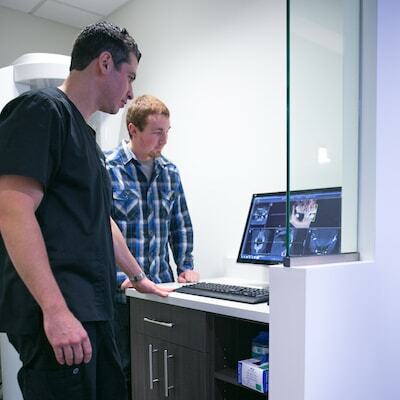 From dental lasers to 3D imaging, our office is equipped with the most up-to-date technology. We create a family-style environment in our office, so you can feel at ease and relax during your visit. 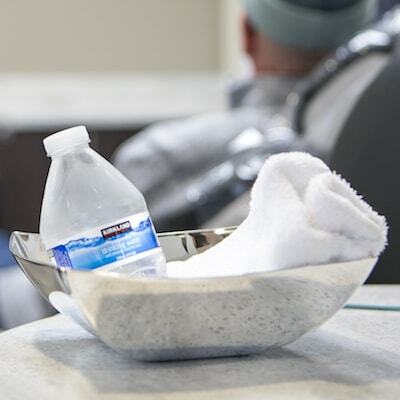 We provide TVs in the treatment room, warm towels, and a whole host of other in-house comforts. Our Edmonds dental office is ideally located and offers free on-site parking for all patients. Ready for Your Dental Visit? Schedule your appointment or see what makes us different.